Guests: John Batchelor, Dr. Namrata Goswami, Dr. David Livingston. Topics: Chinese space program and their new lunar farside lander, Change4 You are invited to comment, ask questions, and discuss the Space Show program/guest(s) on the Space Show blog. Comments, questions, and any discussion must be relevant and applicable to Space Show programming. Written Transcripts of Space Show programs are not permitted without prior written consent from The Space Show (even if for personal use) & are a violation of the Space Show copyright. We do not permit the commercial use of any Space Show program or part thereof, nor do we permit Space Show programs to be edited, placed on YouTube, or other private channels & websites. Space Show programs can be quoted in news articles, papers, academic & research work but must be cited or referenced in the proper citation format. Contact Dr. Livingston for questions about our copyright and trademark policies which we do enforce. This program is archived on The Space Show website, podcasting, and blog sites with permission from John Batchelor. Please visit the John Batchelor Show website for more information about this fine program, www.johnbatchelorshow.com. Remember, your Amazon Purchases Can Help Support The Space Show/OGLF (www.onegiantleapfoundation.org/amazon.htm. Please note that audio and transition issues are a result of copying the John Batchelor broadcast & are not within my control as they originate in the Batchelor studio. John Batchelor and I welcomed Dr. Namrata Goswami to talk about the Chinese Space Program, China's space and military objectives under the PLA, the Change 4 lander, future lunar landers and exploration goals, and the Yutu-2 rover plus more. During our two segment 18 plus minute discussion, we focused on the Chinese mission, their goal of resource utilization, polar ice usage, communications, power, robotic habitats to be followed by humans later in the 2030 range. We talked about the current Change 4 lander and the instruments on it, plus how Change4 fits into their long range plan to have a robotic settlement on the Moon followed by humans later in the mid to late 2030 time period. We switched to the second segment topic of the other mission, Yutu-2 which Namrata talked about extensively, explaining it as part of the long view Chinese space program. 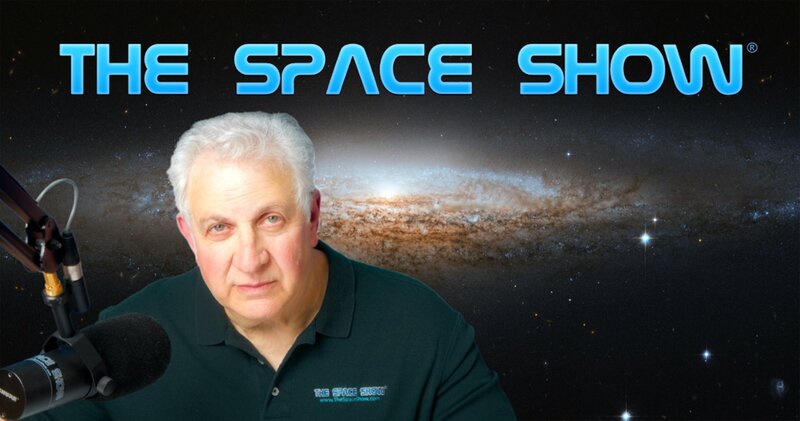 You can email Mr. Batchelor or Dr. Goswami through me at drspace@thespaceshow.com.